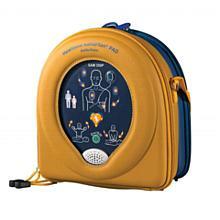 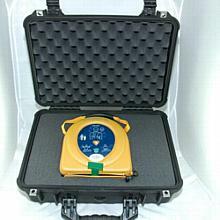 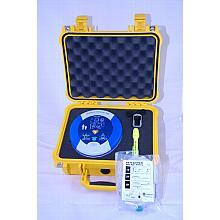 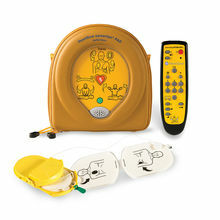 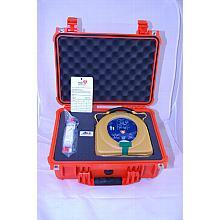 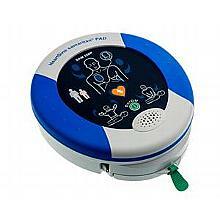 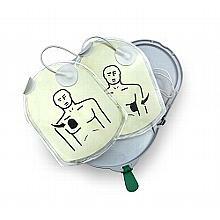 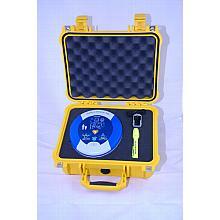 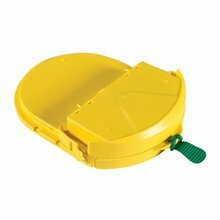 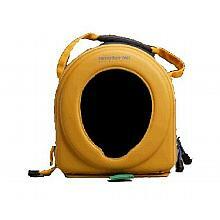 Pelican Waterproof Hard Carry case for Heartsine Samaritan AED. 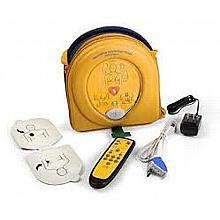 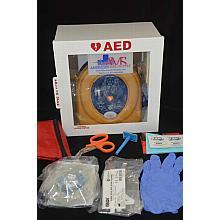 HeartSine AED w/ Pelican Carry Case, Pulse Oximeter & Acc. 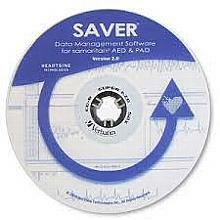 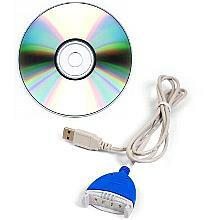 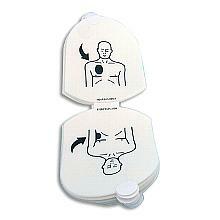 HeartSine Samaritan Saver EVO Software CD only. 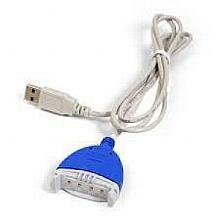 NOTE: Data cable sold seperatly. 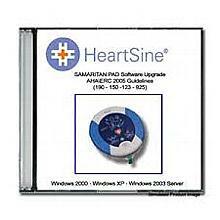 HeartSine Samaritan Upgrader Softeware and Data Cable. 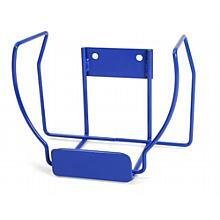 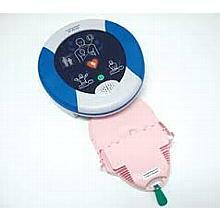 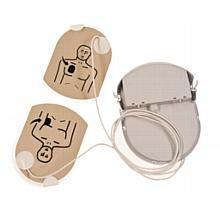 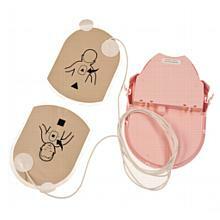 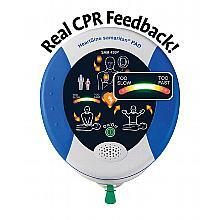 Heartsine Samaritan Pediatric-Pak™ (pink) For children < 8 years of age or < 55 lbs Part#: PAD-PAK-02 is an "